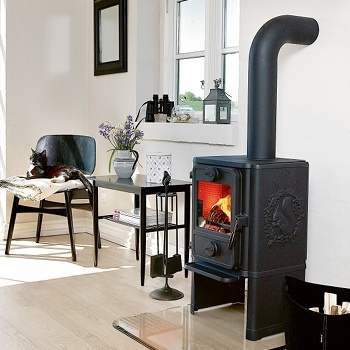 Morso Stoves have over 150 years of experience with the manufacture of wood-burning stoves in their foundry in Denmark, and has always been at the forefront of developing new stove types. 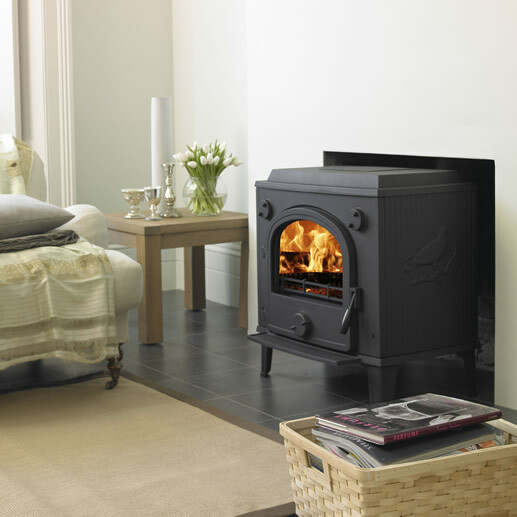 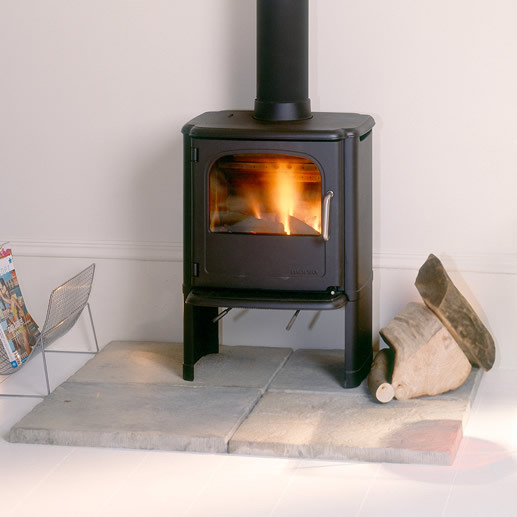 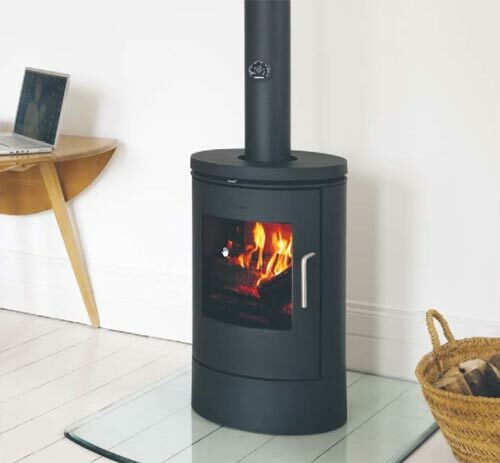 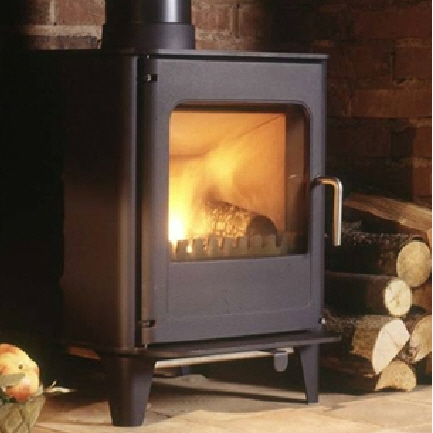 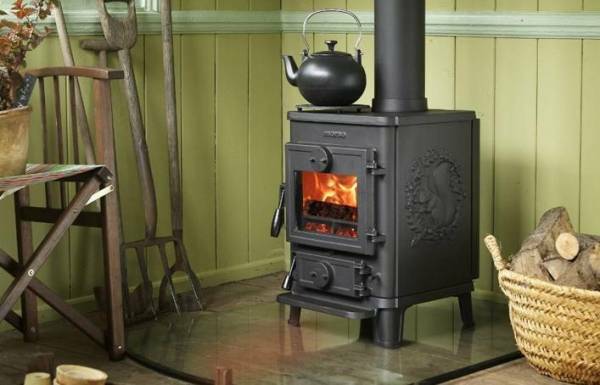 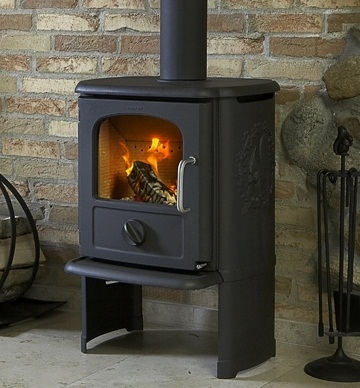 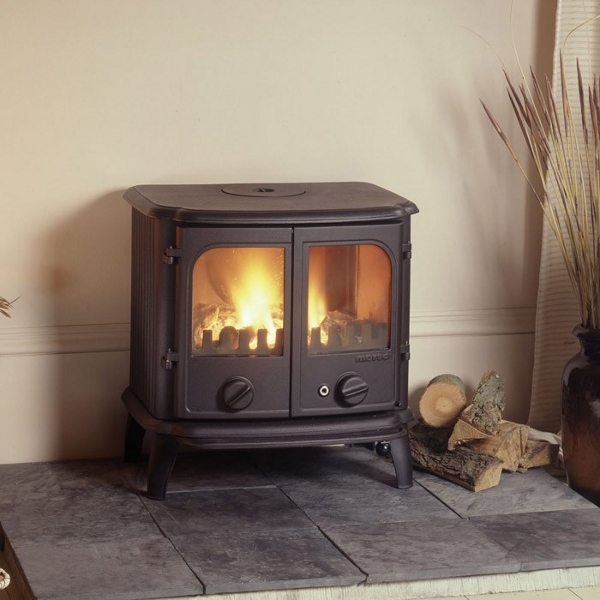 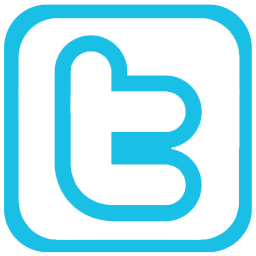 Morso Stoves produce some of the cleanest burning multi-fuel stoves available in the UK market, with a range including traditional and modern styles in Morso's infamous cast iron designs with 10 year warranty and a range of highly efficient steel stoves. 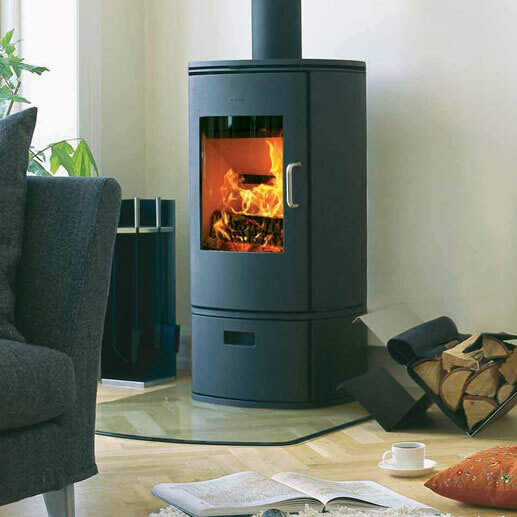 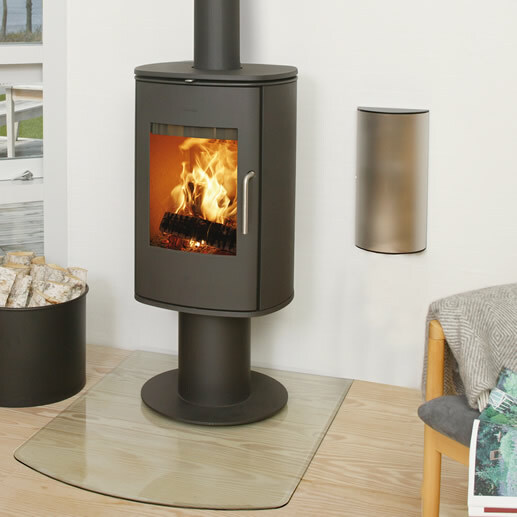 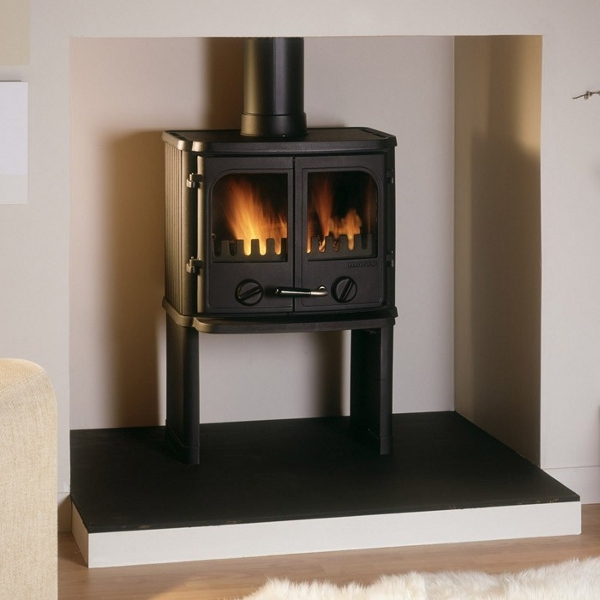 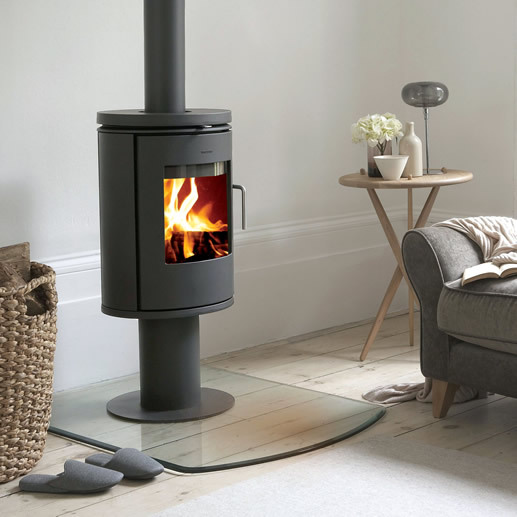 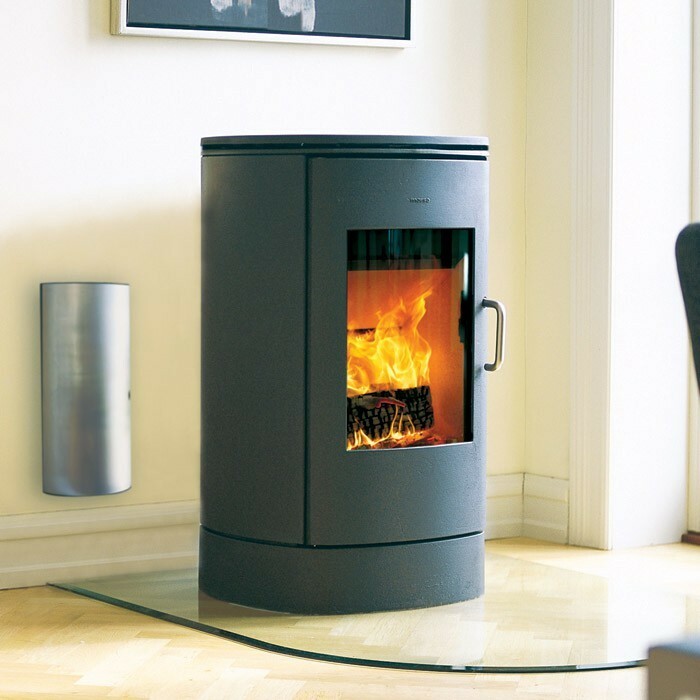 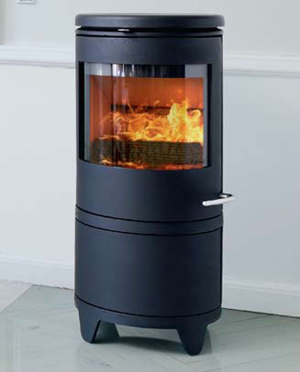 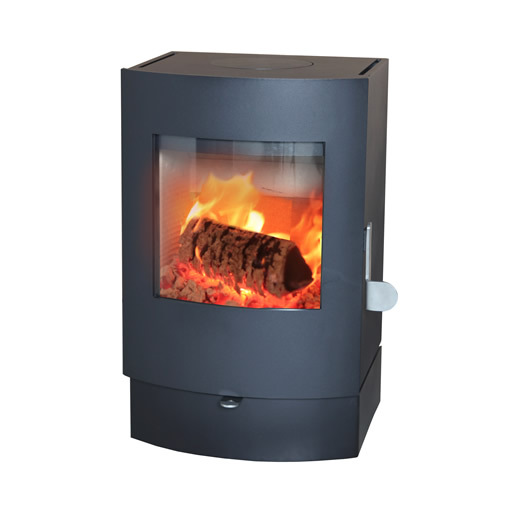 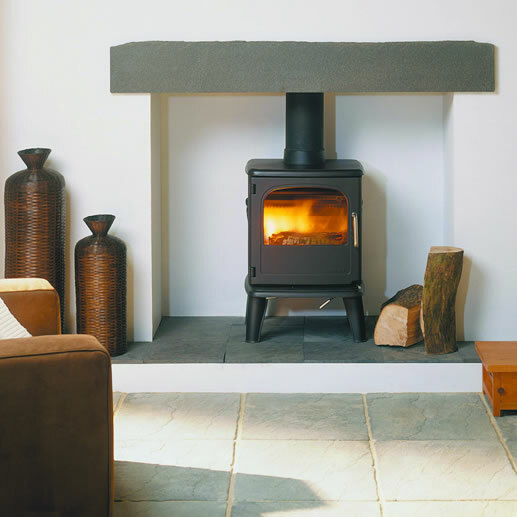 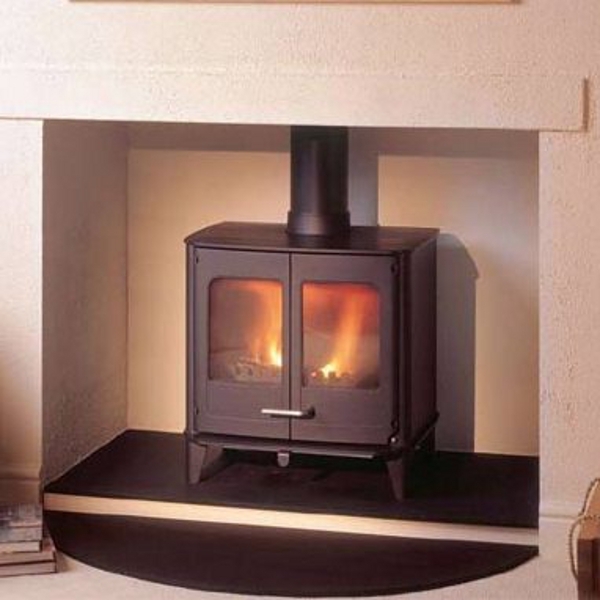 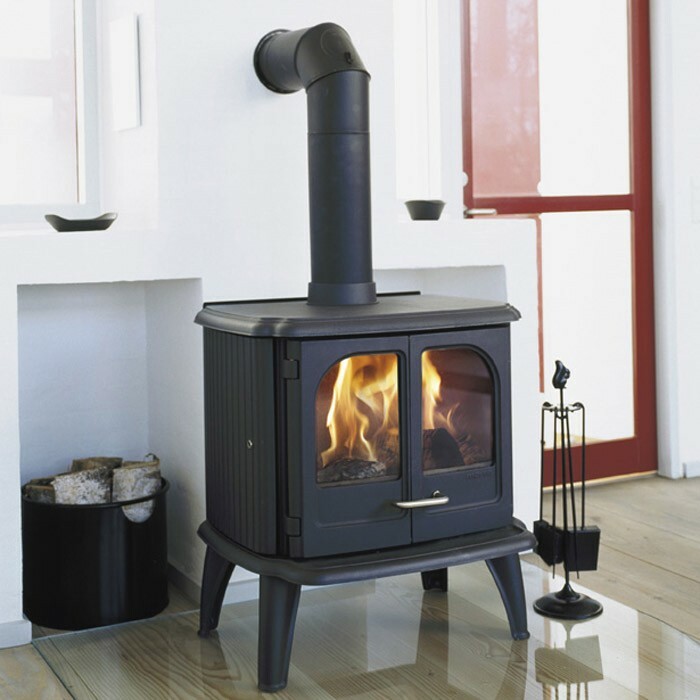 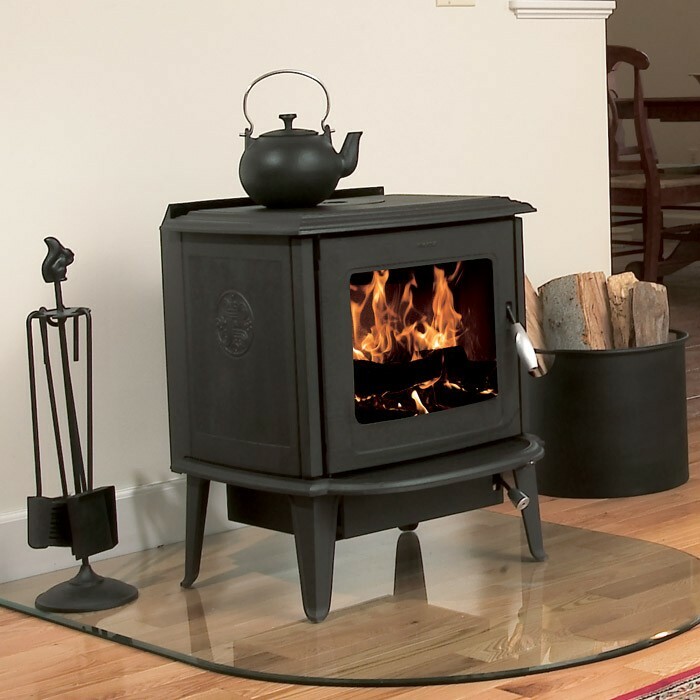 You can always find a Morso stove which meets your specific needs in terms of design, size, stove type and output.